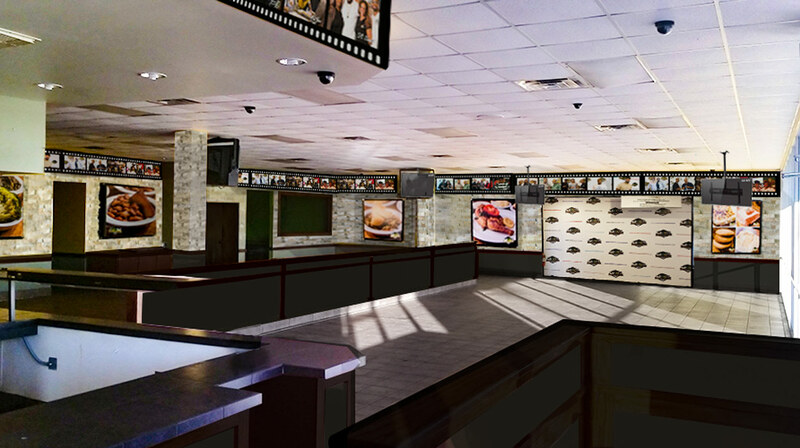 Here's a FIRST LOOK at what's to come with our 2nd location! 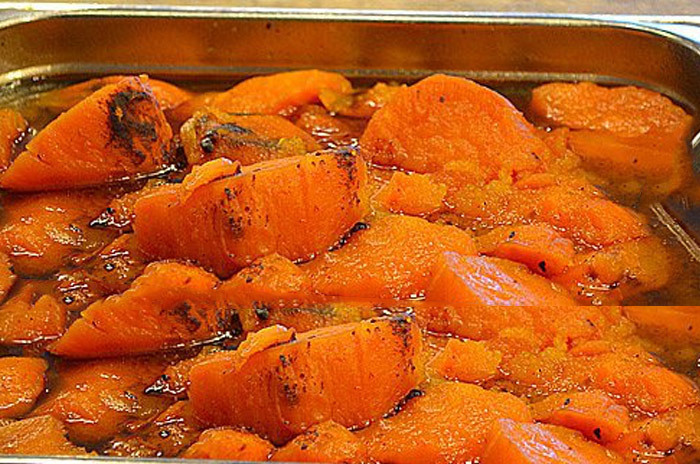 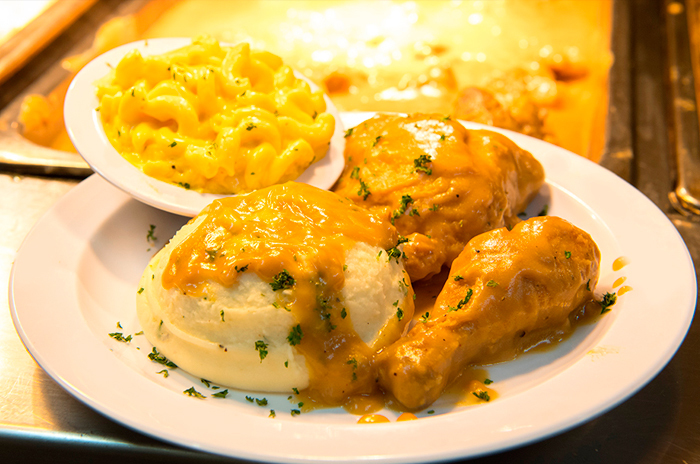 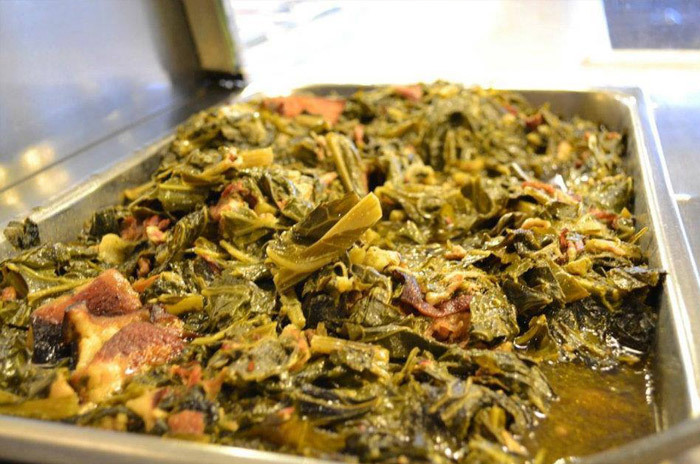 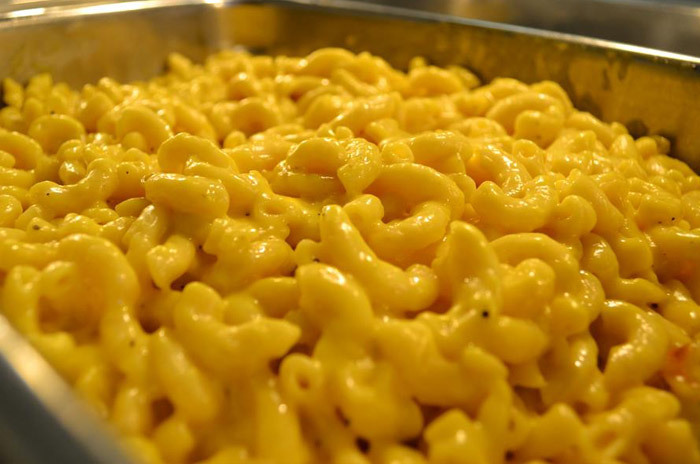 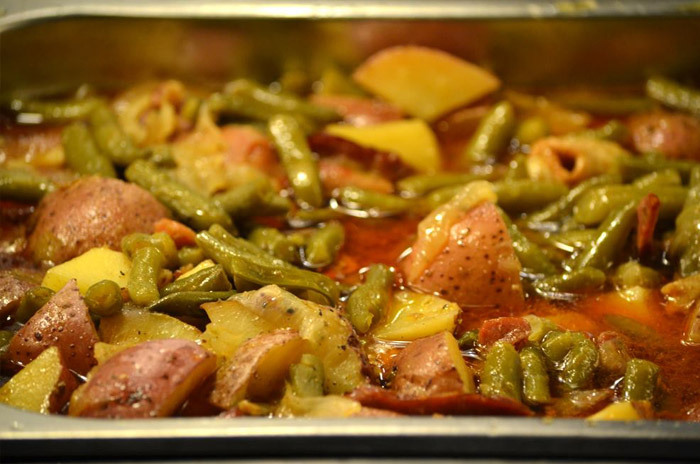 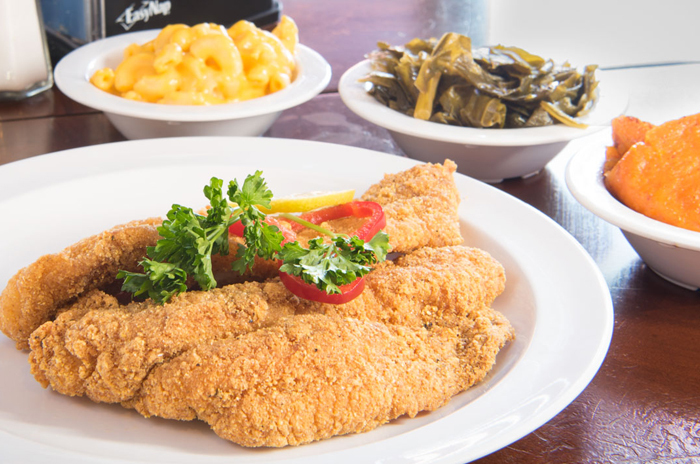 The same great Soul Food and service that you know and love from Mikki's Cafe! 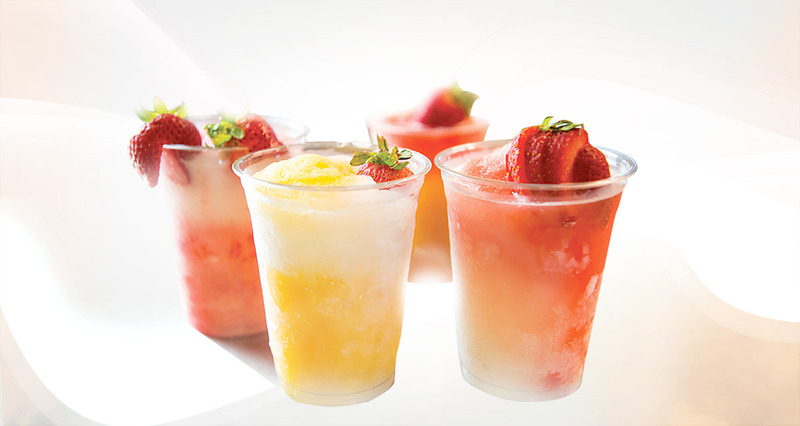 Enjoy a delicious daquiri, wine or a ice cold beer with your meal! 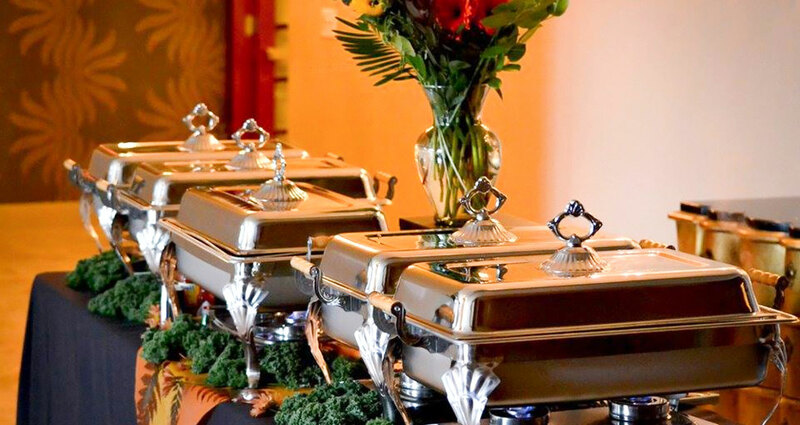 perfect for any business meeting, event or party! 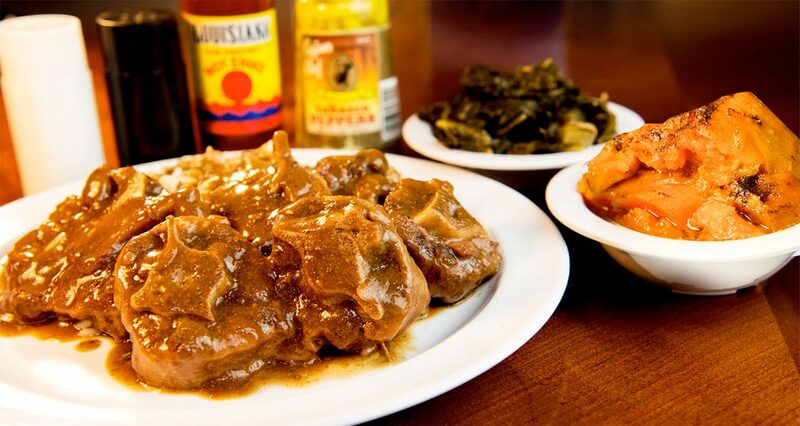 Jeanette Williams is the founder, owner and creative genius responsible for Mikki’s Cafe Soul Food Restaurant success. 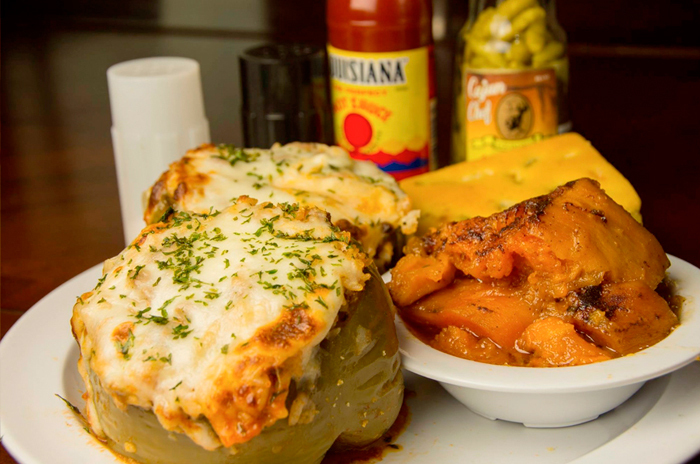 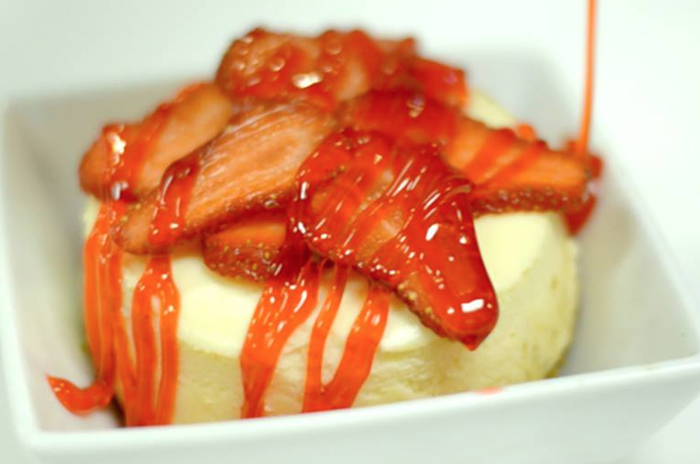 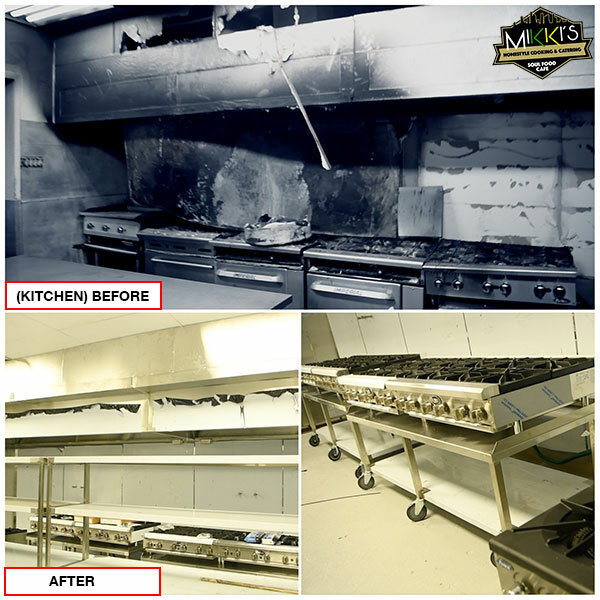 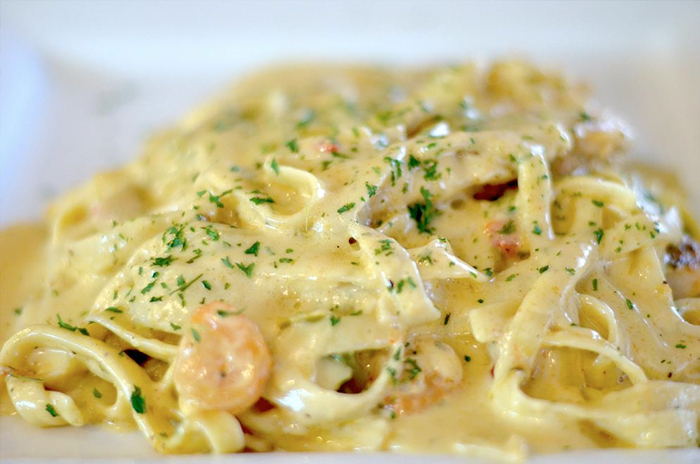 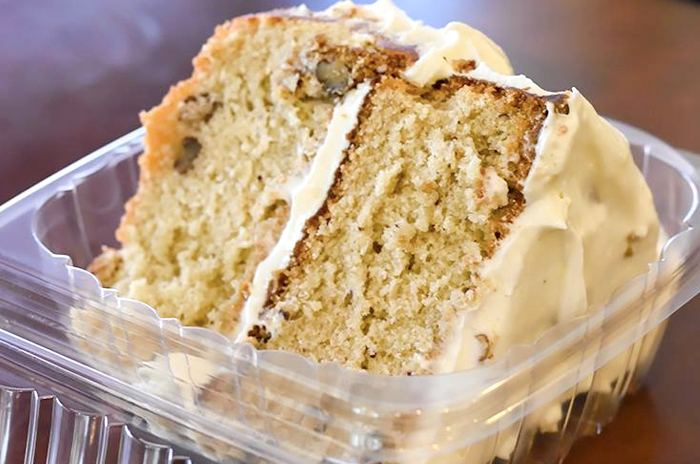 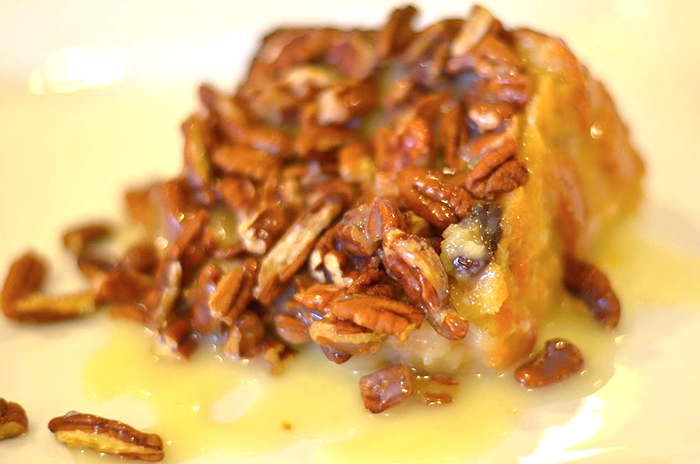 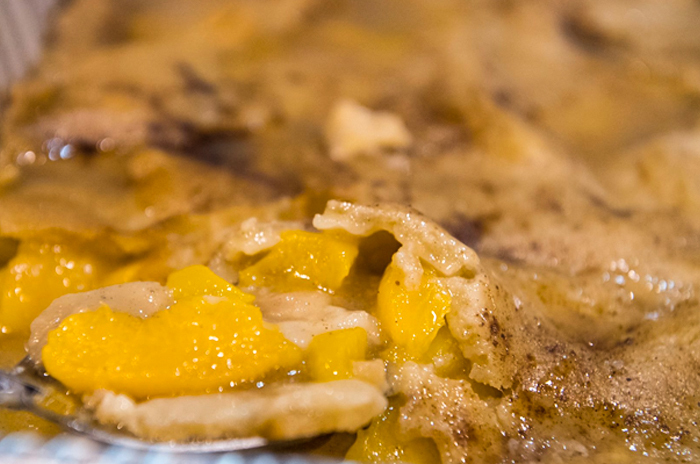 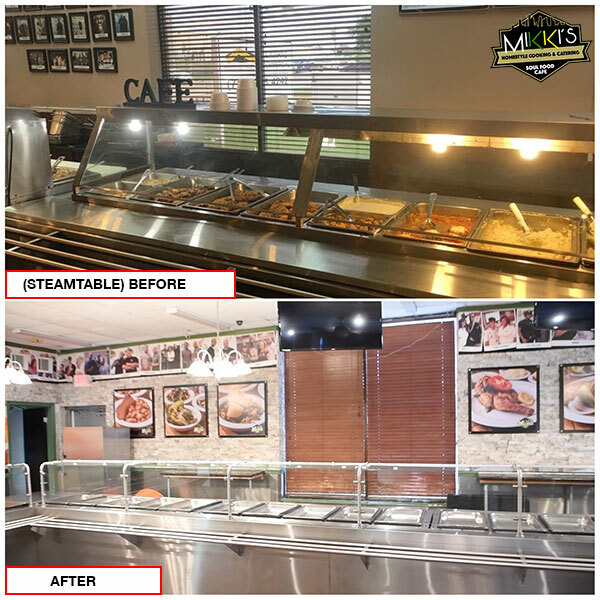 Mikki’s is located and has been serving the southwest side of Houston since 2000. 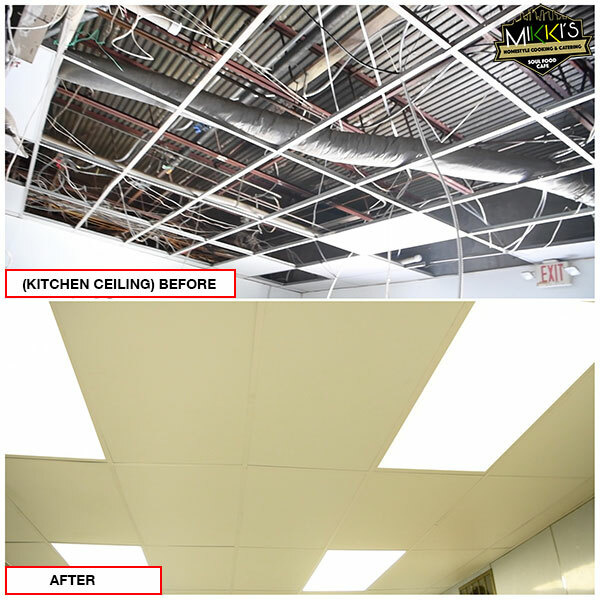 We have become a household name in Texas and around the country, due to the family oriented business growth, prosperity, and widely recognized accolades. 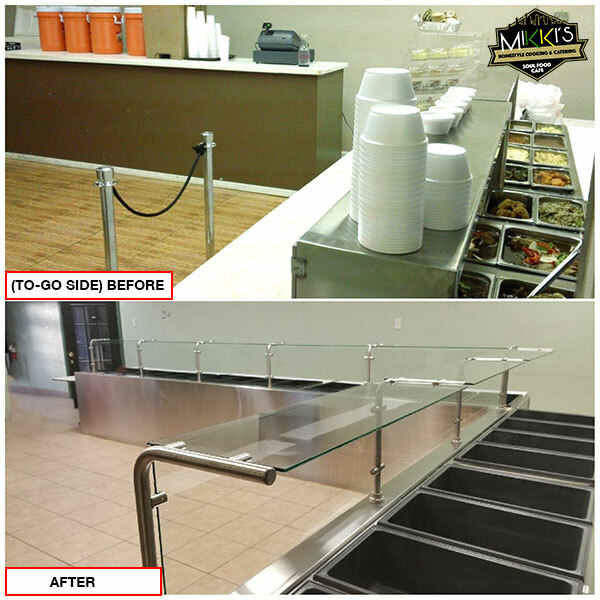 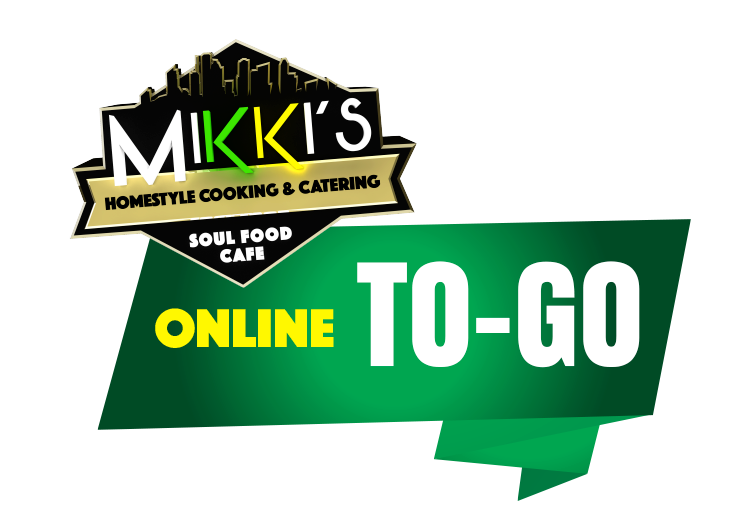 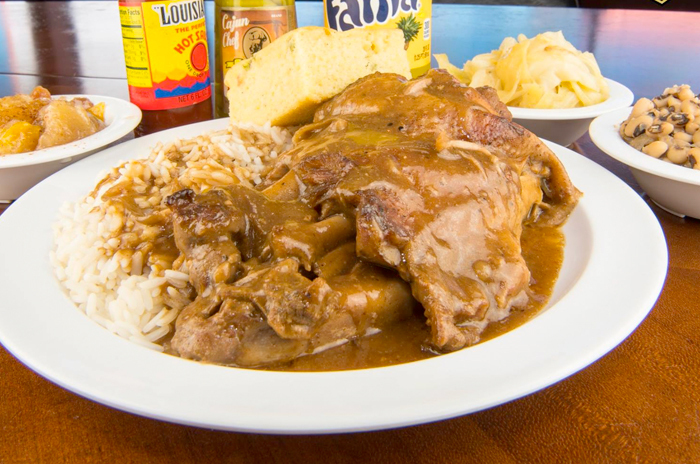 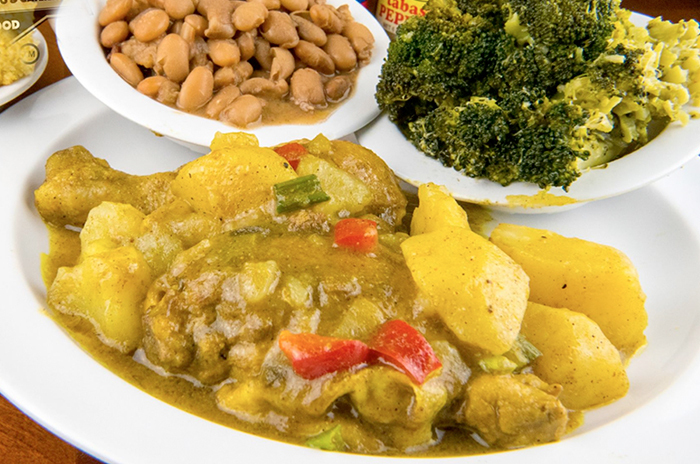 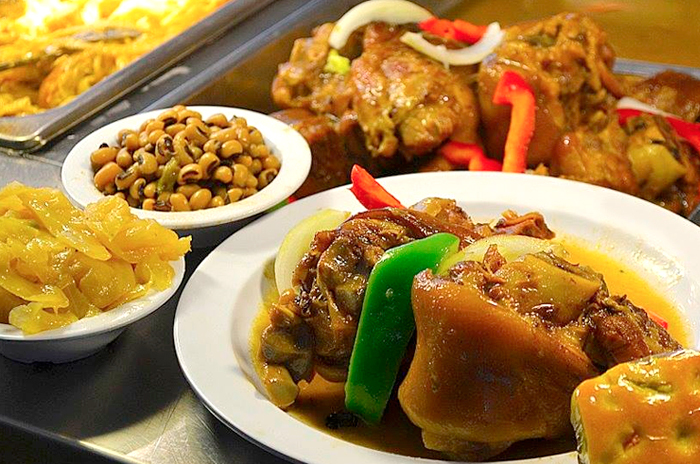 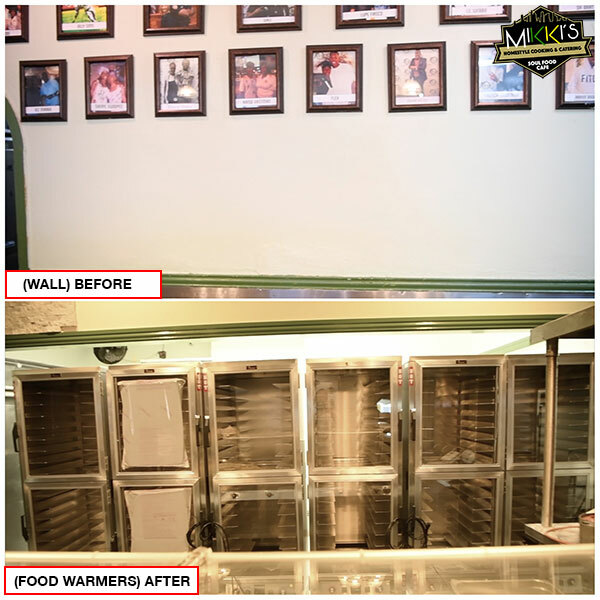 Mikki’s Cafe was voted best soul food by The Houston Chronicle, also participated as a vendor for Super Bowl XXXVIII. 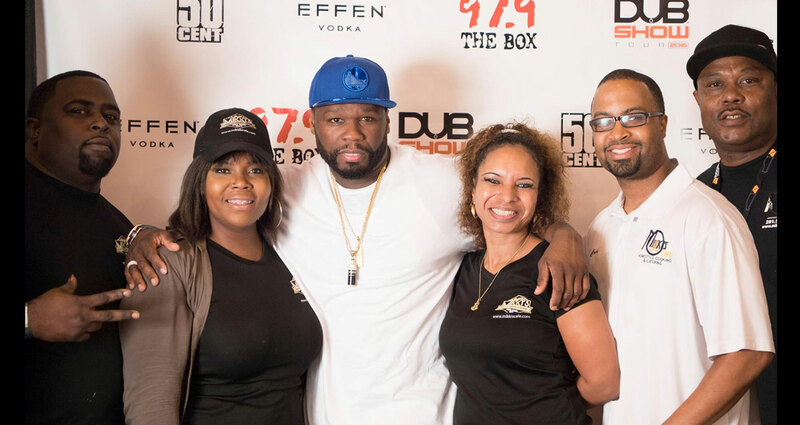 In addition we have catered for major events such as Dub Car Show, Houston Texans, Mike Epps, and many more. 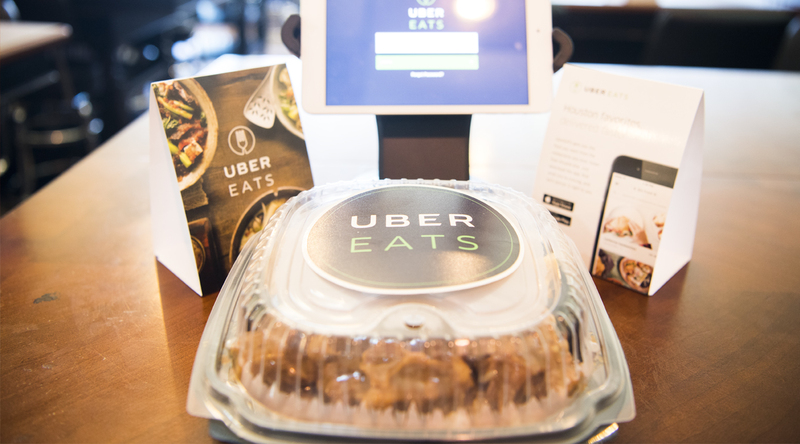 Get your lunch delivered today!